Cherry Capri – Fun Healthy Hostess! Home > FUN! 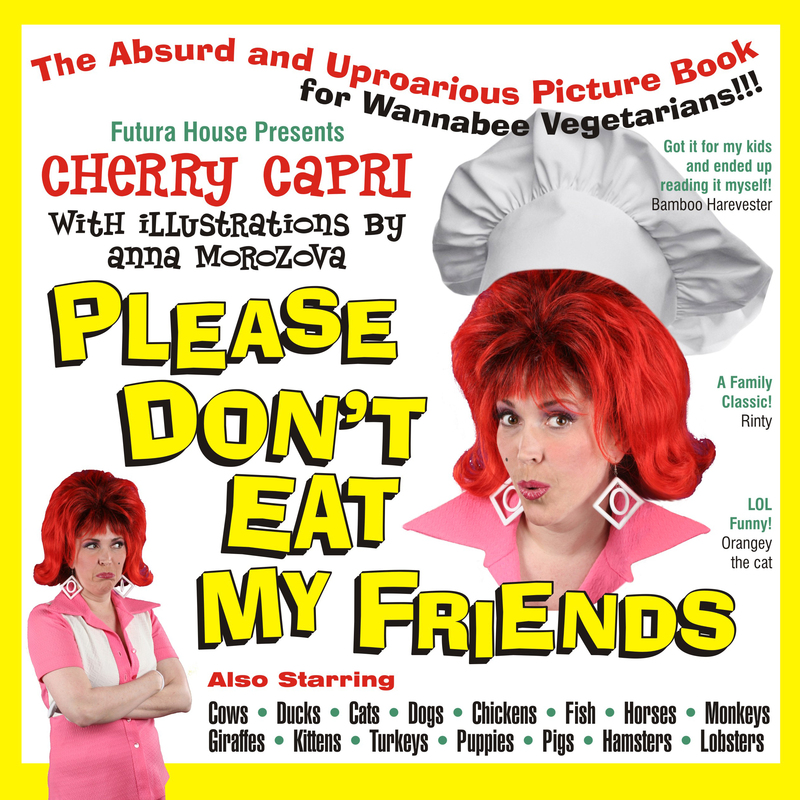 > Cherry Capri – Fun Healthy Hostess! Let Cherry Help you Hostess at your Next Party! Cherry will serve your guests with a smile. Cherry will make sure everyone gets their order right! Cherry will help introduce your guests to each other! Alan meet Josh – Josh meet Alan! Cherry will design a custom cocktail for your shindig! Cherry will help cater your spread with menu planning and advice… Cherry specializes vintage classic cocktail canape recipes updated with a healthy vegetarian friendly flair. And Cherry will make your table look extra fashionable with her fun tablecloths and service-wear! She can set up your bar and design a custom cocktail for your shindig… Cherry loves to tend the bar and make her famous Cherry Punch! She knows how to make the most fabulous tonic elixirs – filled with superfoods – you won’t even miss the booze! She can bake you a cake… She loves doing custom theme cake decorating! She can make you smile with Cheese… With her fondue parties or “BYOC” Bring your own cheese night! And of course – she can always serenade you with a song at your event! Whatever you’re planning on doing, let Cherry put something extra special together for your next event! Just a few of Cherry’s Table Spreads! Doing a swanky spread for a SHAG opening. BYOC night… Bring Your Own Cheese! Catering a classic girly Tea Party!